Dominican Republic Culture, Dominican Food. 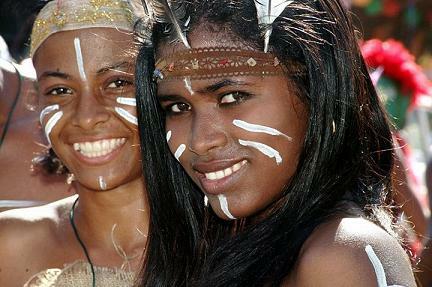 Dominican people, their history, their food, music and art. Dominicans are very proud of their country. go out of their way to make you feel welcome. 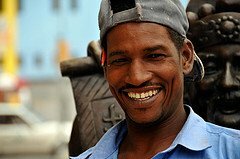 Dominicans are the happiest people you'll ever meet! their culture with joyful rituals and rupestrian art. 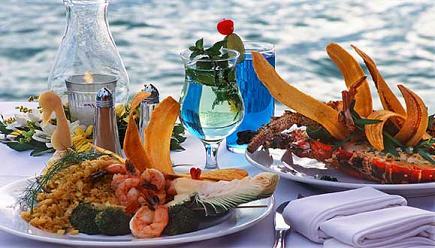 Dominican food is a blend of fresh produce and spices. to satisfy tourists from all over the world. 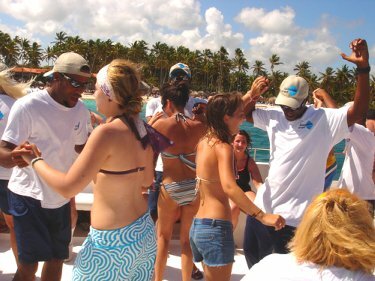 Bachata are the two most typical music styles in the DR.